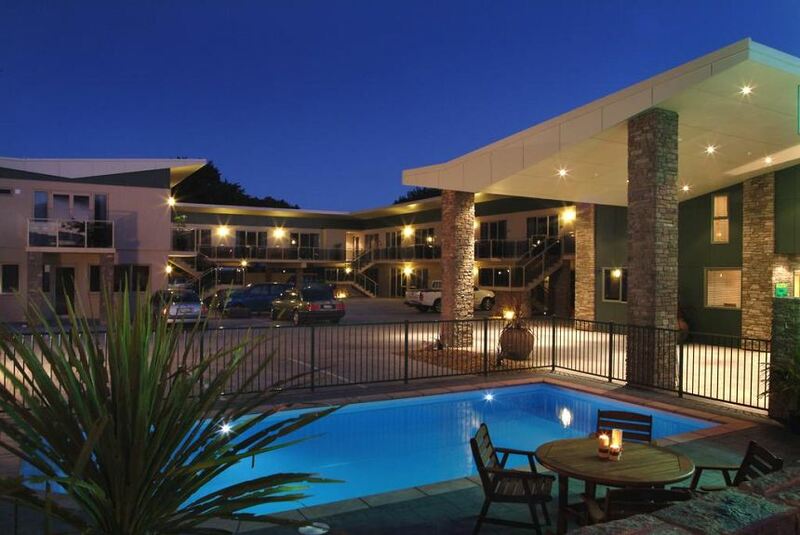 Featuring stylish rooms with free WiFi, a spa bath and a flat-screen TV with 50 cable channels, Emerald Spa Motor Inn is just 2 kilometres from Lake Rotorua. It offers a heated outdoor pool and a small gym. The quiet, soundproofed rooms feature air conditioning and a kitchenette or kitchen with a microwave and refrigerator. The private bathroom features a hairdryer and guest toiletries. Rotorua Emerald Spa Motor Inn is 20 minutes’ walk from central Rotorua, and 10 minutes’ drive from Mitai Maori Village. Rotorua Airport and Wai Ora Spa are each a 15-minute drive away. Emerald Spa Motor Inn also offers free parking.